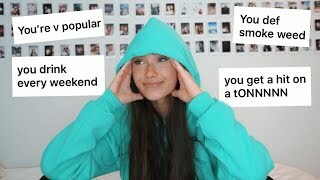 Discover Hannah Meloche's Youtube and Instagram stats, most viewed videos and tag analysis. 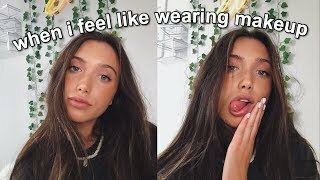 Hey I'm Hannah Meloche! Doin' what I love! Travel, Lifestyle, Fashion, and whatever I feel like! While school, studying and being a student is my priority, I'm obsessed with creating videos every week on Meloche Monday! Tune in for my videos like high school get ready with me's (grwm), morning routines, swimsuit collections, everyday outfits, teen styles, thrift store hauls, teen styling guides, fall and winter lookbooks, music playlist faves, obsessions, favorites and so much more! Hopefully you stick along. 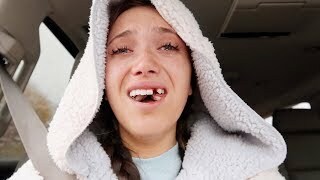 Get inspired by discovering the TOP 100 Youtube videos of Hannah Meloche. 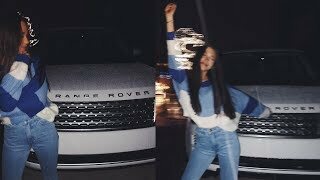 Discover which video tags are used by Hannah Meloche for the most videos.